Neil Barrett Fair Isle Lightning Bolt Crew Sweat Vintage Navy | END. 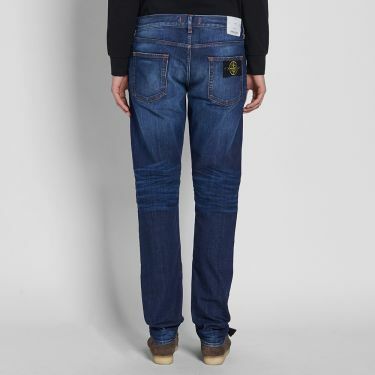 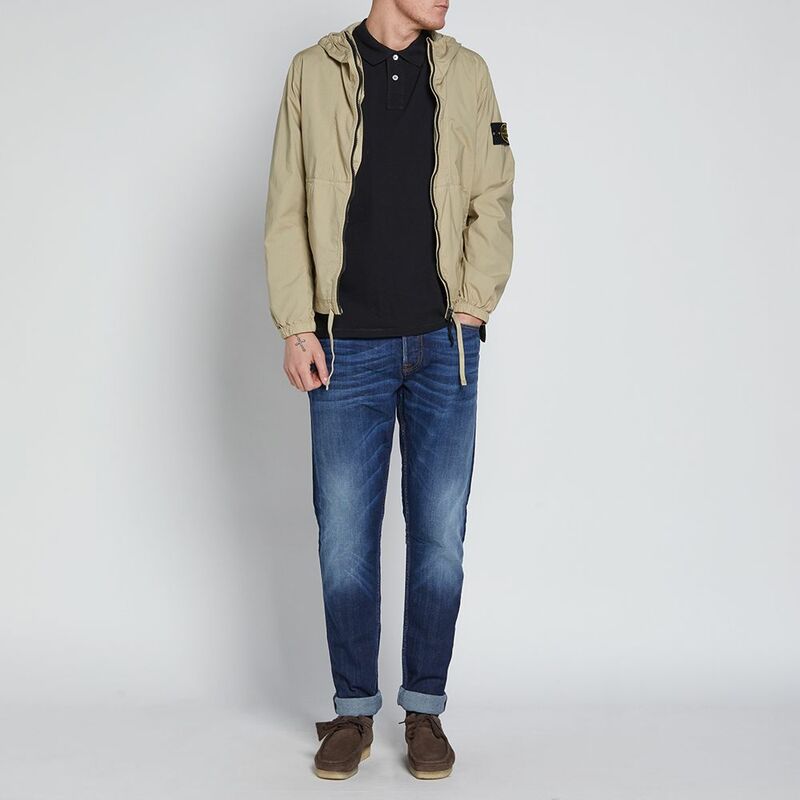 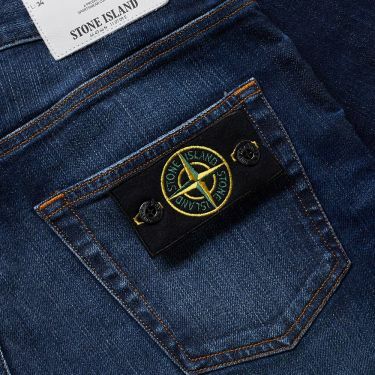 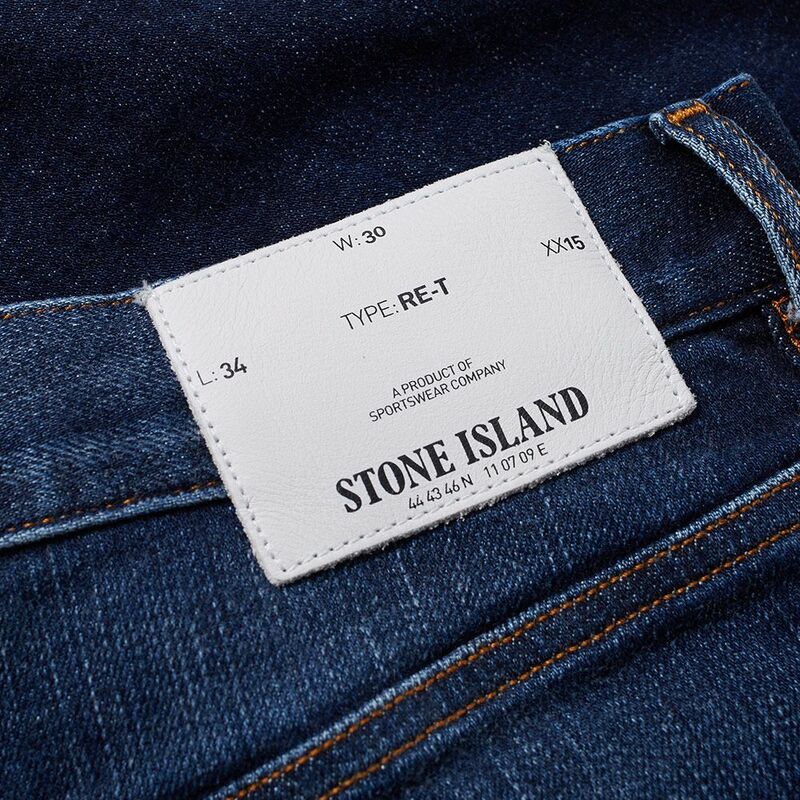 Part of the Stone Island SS'16 collection, these regular fit tapered jeans benefit from Sportswear Company's meticulous attention to detail and unrivaled fabric expertise. 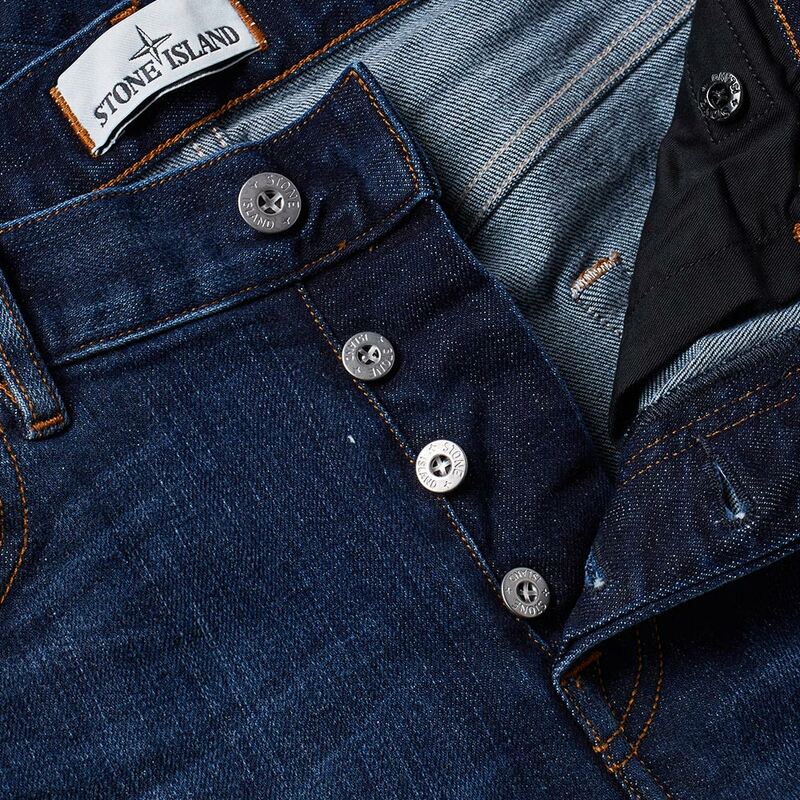 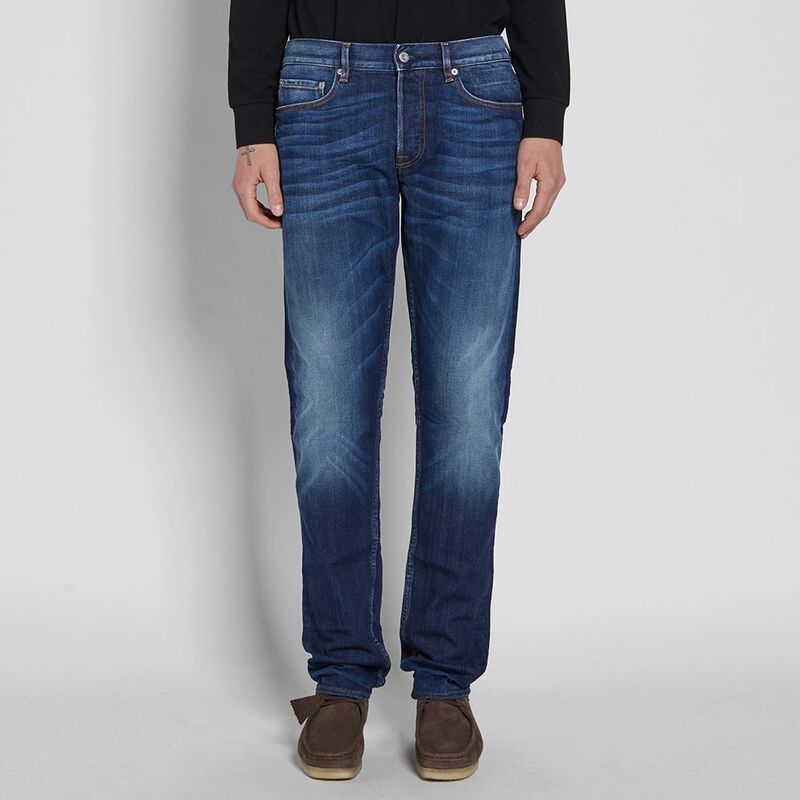 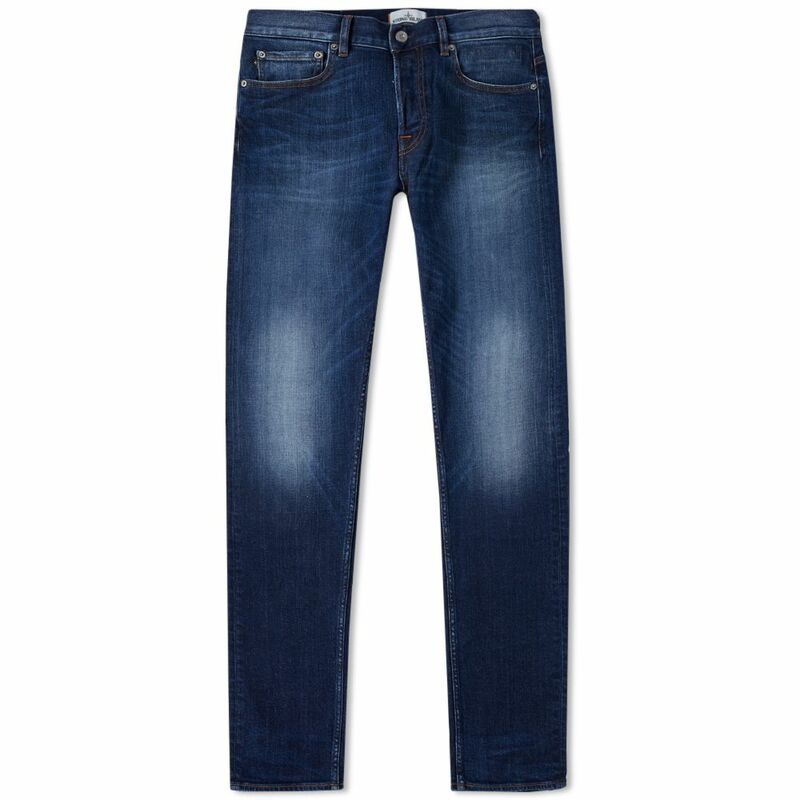 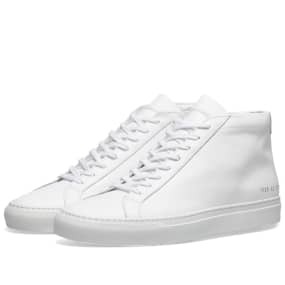 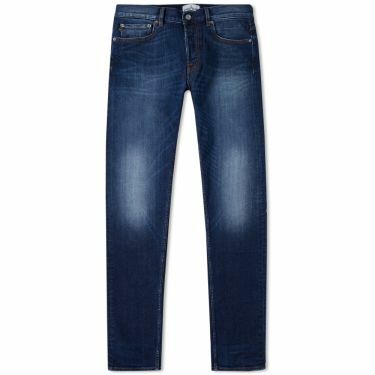 Made from 100% cotton, the jeans are finished in Italy and softened with a vintage wash, maintaining the depth of colour. 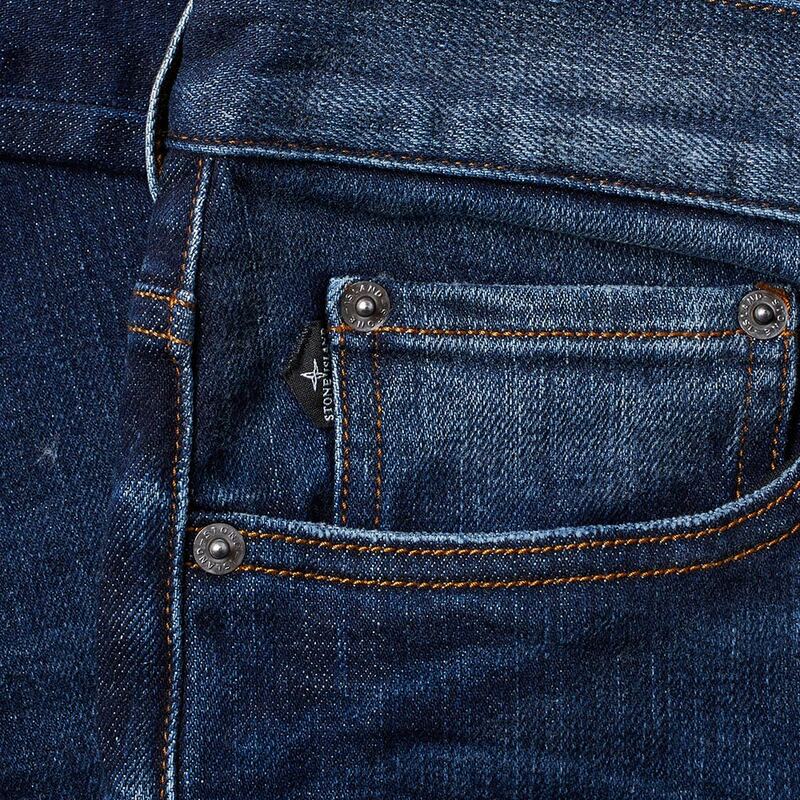 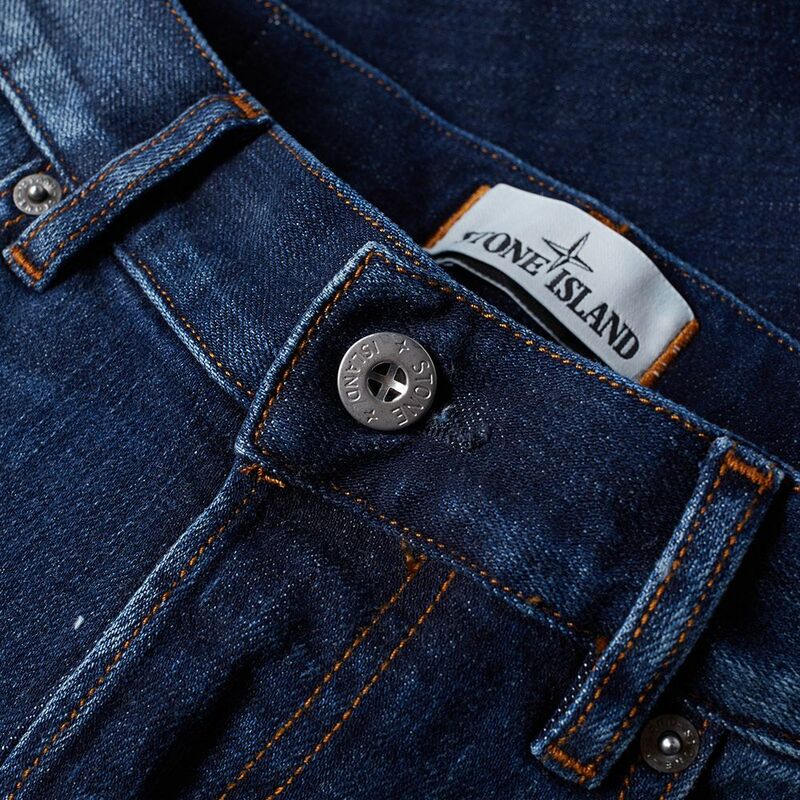 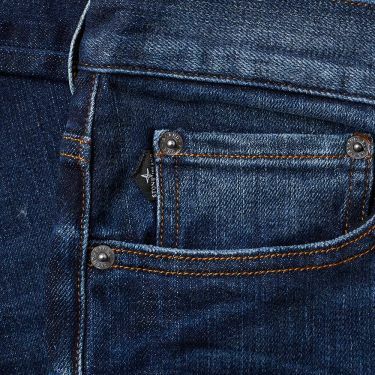 With a classic fit and understated styling including the iconic detachable compass badge on the pocket, these jeans are perfect for everyday wear.